Sai Dharam Tej's Next Shelved? Sai Dharam Tej’s Next Shelved? The film industry has so many projects that get on to the floors and sometimes get shelved without any prior notice to the audiences. Such projects suffer financial problems or the artists’ remuneration problems or some other problems. The latest project that is in discussions to have shelved is Supreme hero Sai Dharam Tej’s film which is touted to be directed by Gopichand Malineni. Though the film was launched long back, there is no update on the shoot progress of this movie now. And going by the sources, the makers are also not in a state to give a confirmation regarding the project. 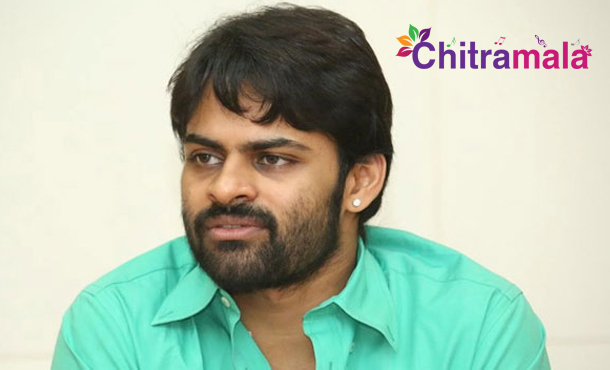 Currently, Sai Dharam Tej has almost finished his film Thikka and his next film with director B.V.S. Ravi will begin soon. We need to wait some time to get an official confirmation on the film.